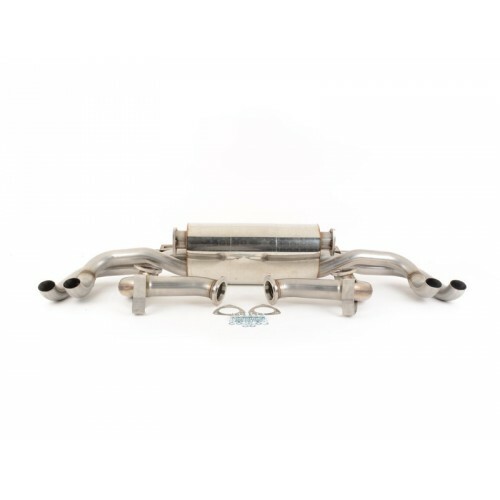 This cat-back exhaust system is manufactured of a 2.76" T304 anti-magnetic stainless steel that is less susceptible to discolouration when compared to other systems found on the market. This quality T304 stainless steel is used on all of the pipework including the construction of the mufflers and resonators. 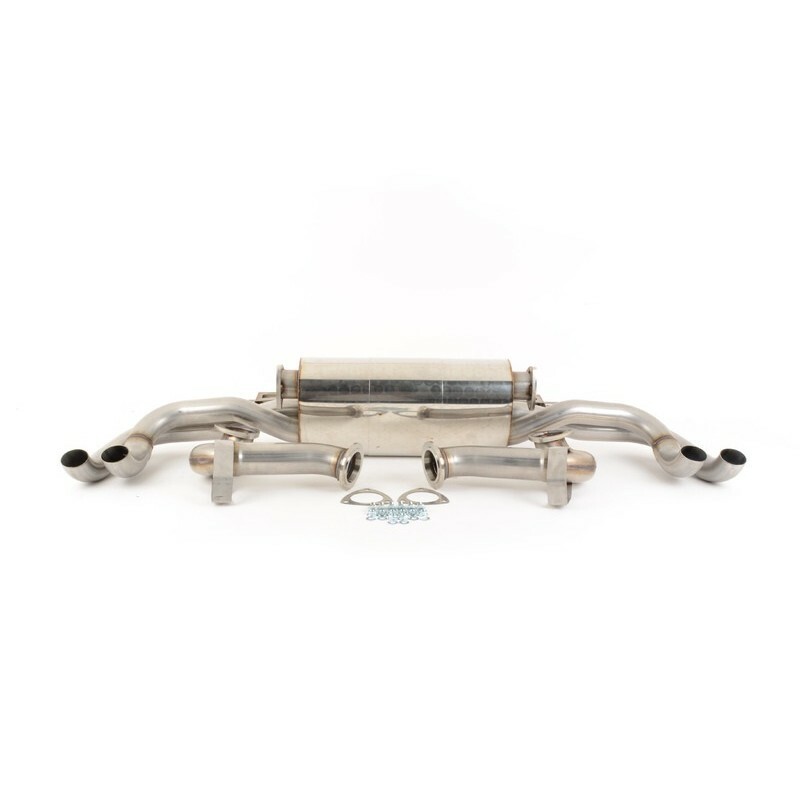 Mandrel bending ensures full flow bends for better exhaust gas flow and Milltek systems are increased in bore to ensure the ultimate performance without the loss of mid-range torque. This exhaust allows you to retain the use of the factory exhaust tips.